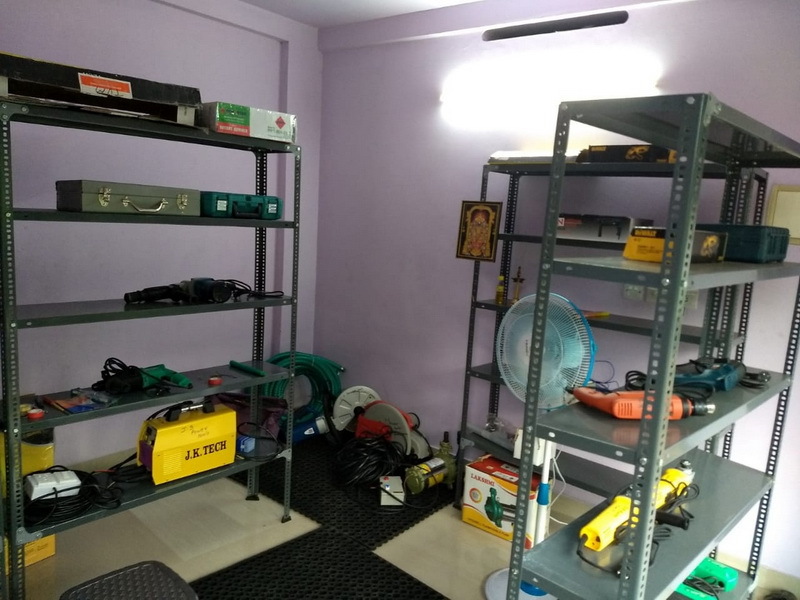 JS Power Tools Rental Services in Pallichal, Trivandrum offers Power Tools for Rent and Sale. 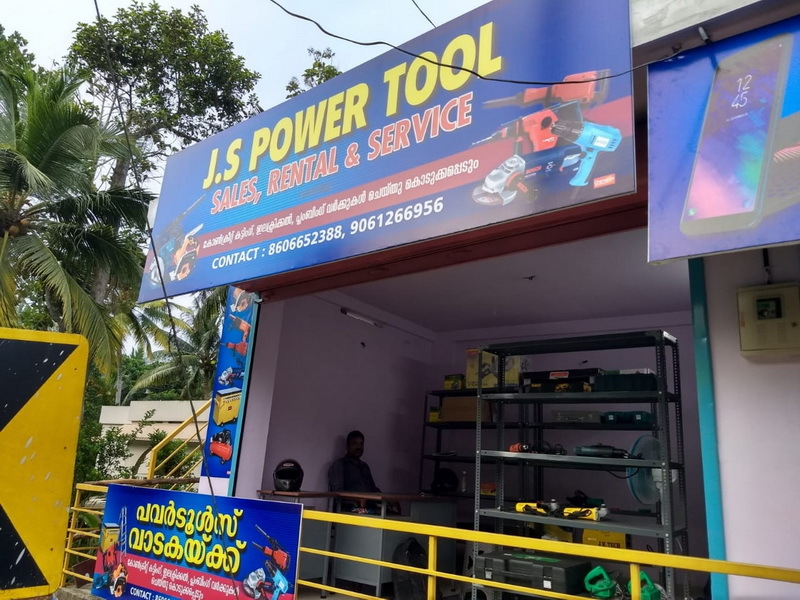 We offer highest quality power tools, hand tools, wood working tools, abrasives, diamond blades and various power tool accessories for rent. Granite cutting blades, marble cutting blades, tile cutting blades and concrete cutting blades are also available. 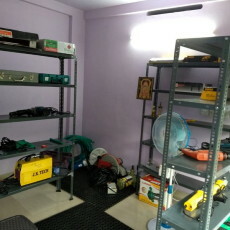 JS Power Tools is an one stop shop for all your construction and industrial needs.